Emergency Dental Services are available. We are Accepting New Patients. Please contact our office today to schedule an appointment ! If you are an existing patient, we would like to thank you for trusting us with your dental care. 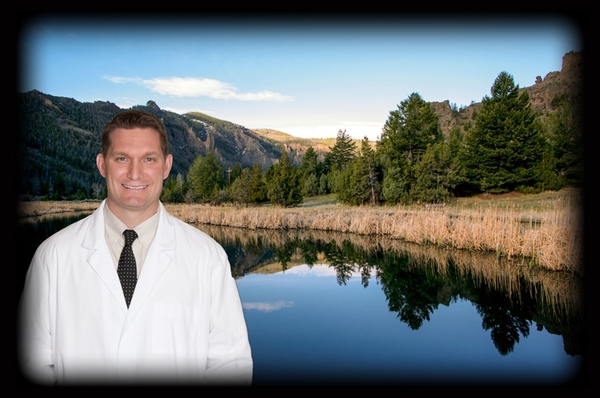 If you are a new patient we would like to welcome you to our Cody dental office. Dr. Devon Holeman and his dental team are committed to providing you with the personalized, high quality dental care that you deserve. The Cody Dental Excellence practice is children and family friendly. The atmosphere and lobby will make you feel at home. A comfortable atmosphere with quality, modern dentistry, advanced technology and dedication to technical excellence distinguish Cody’s newest family and cosmetic general dentistry practice, Cody Dental Excellence. Contact us Today @ 307.587.3000 or Request an Appointment Online! Please browse through our website and be sure to contact us @ 307.587.3000 if you have any questions or would like to schedule an appointment. You may also use our online appointment request form to schedule your appointment.